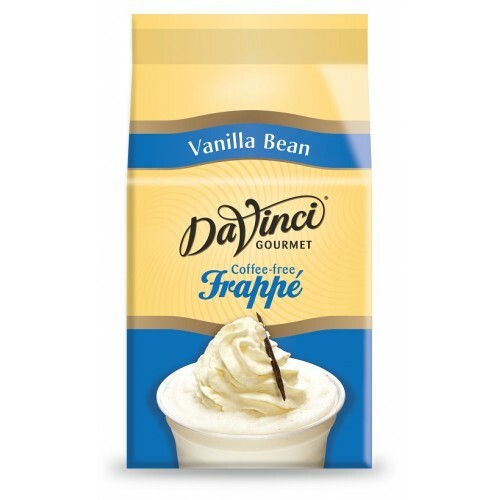 Enjoy an indulgent and refreshing treat with DaVinci Gourmet Vanilla Bean Frappé Powder. 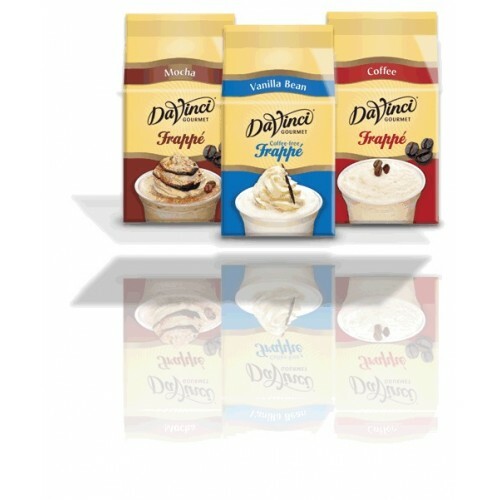 Easy to prepare, simply add to a blender with milk, ice and serve. 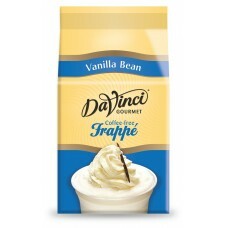 - See more at: http://emea.davincigourmet.com/products/vanilla-bean-frappe/#.VjdR7Y02oy8.